The new Edition of The Eurovision Song Contest will happen in May. Watch the official Recap of the two finals and choose your favourites. 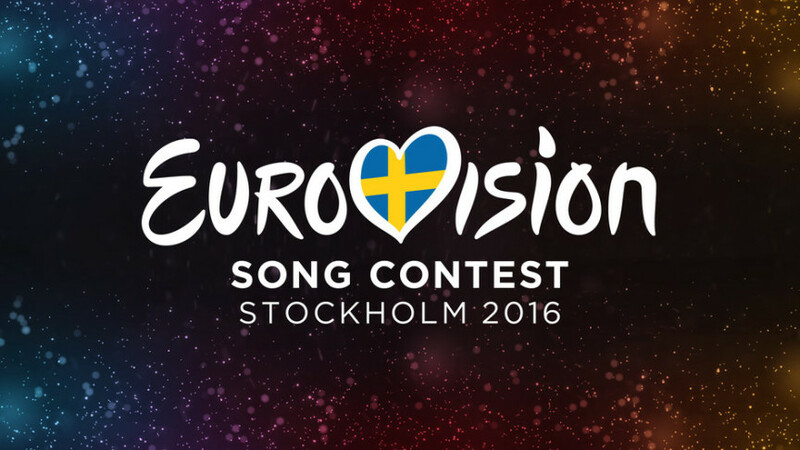 The Eurovision Song Contest 2016 will be the 61st edition of the Eurovision Song Contest. It will take place in the Ericsson Globe in Stockholm, Sweden.